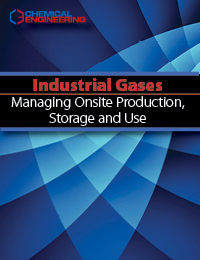 A variety of industrial gases — including nitrogen, oxygen, hydrogen, helium, argon and other noble gases — are either produced onsite or transported to chemical process industries (CPI) facilities, where they are stored and used onsite. Used in both gaseous and liquefied form, these gases can pose significant health and safety risks if not properly stored and handled by plant personnel. 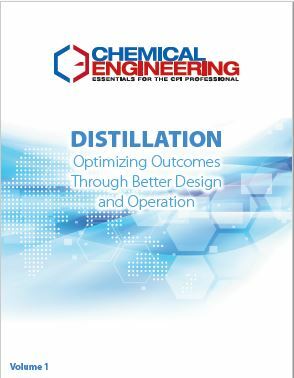 This Chemical Engineering PDF guidebook provides a diverse collection of engineering articles related to the production and use of industrial gases, such as oxygen, nitrogen and hydrogen at chemical process industries (CPI) facilities. The articles in this volume profile the various sourcing options for many industrial gases, including onsite generation of oxygen and nitrogen via cryogenic distillation, non-cryogenic processes based on adsorption or membrane separation and production of hydrogen via reforming, and delivery of industrial gases via pipeline, tanker or cylinder. 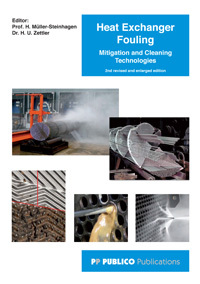 Also provided are good safety practices for the appropriate handling of cryogenic fluids and compressed gases, compressors, and engineering guidance for tank blanketing or inerting applications, a key use of nitrogen onsite. 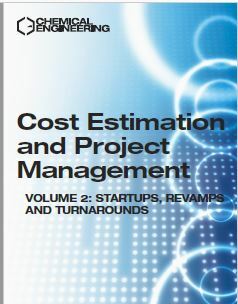 Here you will learn more about the economies of scale and capital-intensive engineering projects. Delivered in a PDF format, 95 pages.